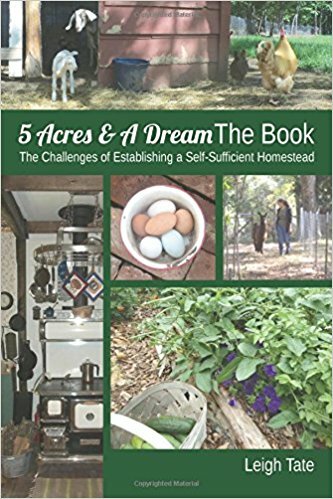 With so many wannabe homesteaders not having a family member to teach them, many are relying on blogs, youtube, and books to learn as much as they can before taking the leap. 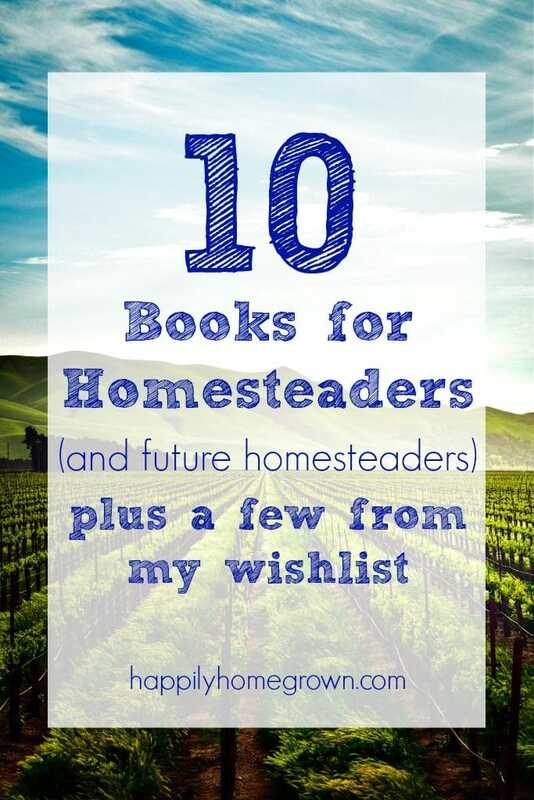 Here is my list of books for homesteaders (and future homesteaders) to help you get started. 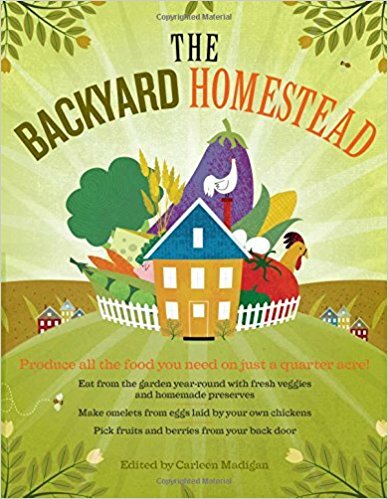 We are suburban homesteaders. 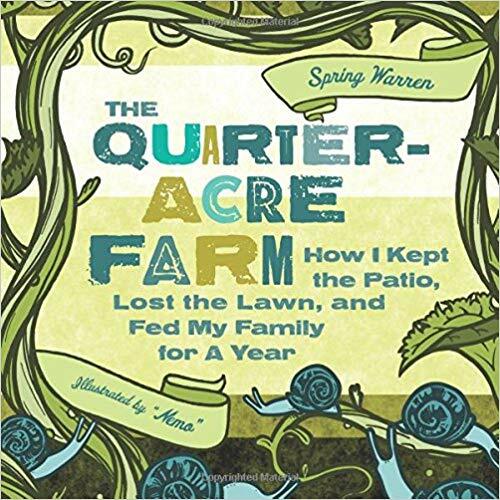 There is only a quarter-acre lot, and our home, garage, and shed are on the land as well. Since we have young children, we need space for them to run and play. 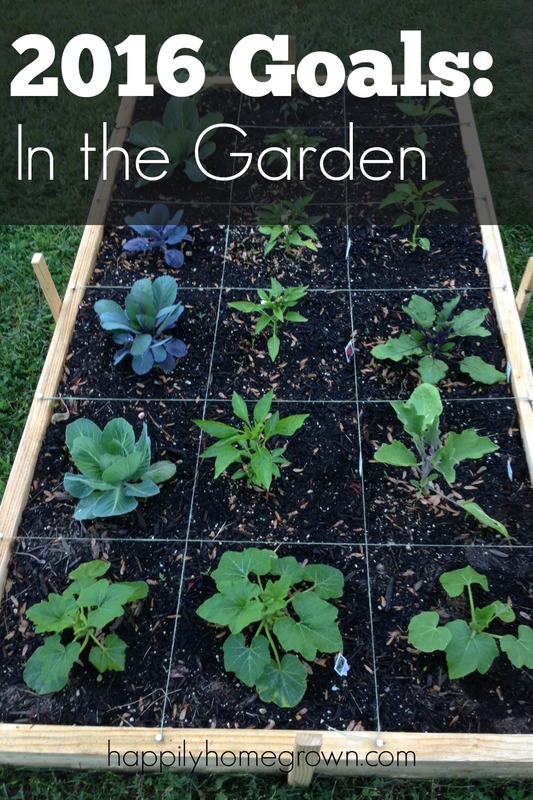 That means we have very little space for actually growing a garden and we aren’t allowed to raise any animals. 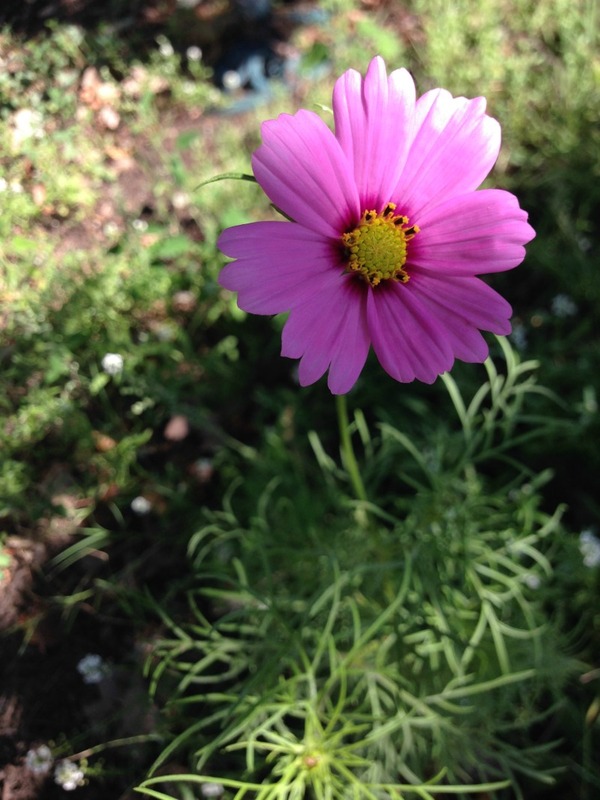 Our family is working towards purchasing a larger property though. In the (hopefully near) future, we will be purchasing a home along with my inlaws and we want land! 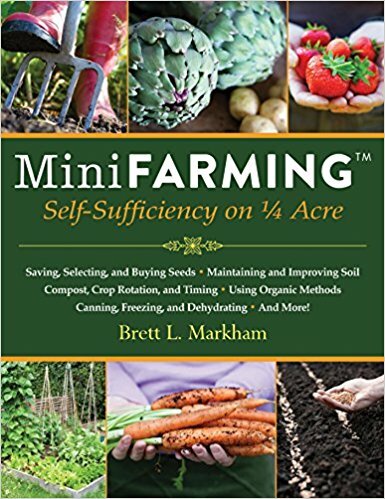 So while I’m daydreaming about having acreage and the ability to raise livestock and garden to my heart’s content, I’m reading everything I can get my hands on. 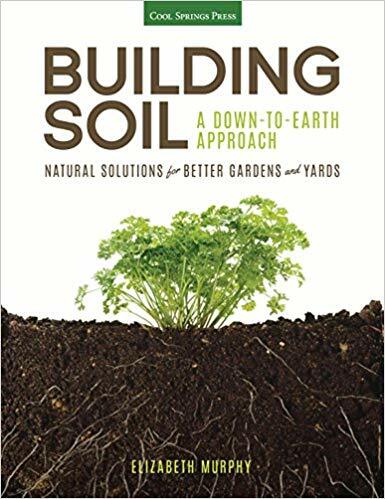 Barnes & Noble doesn’t have much in the way of gardening or homesteading books. Neither does our local library system. 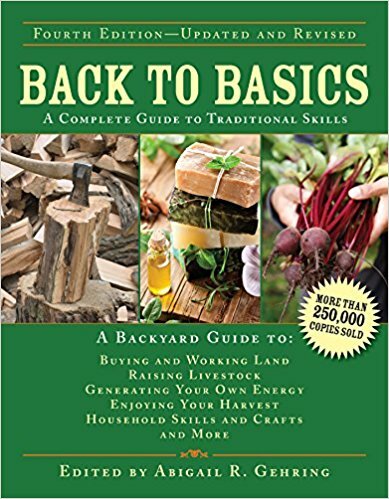 I’m guessing lower Bucks County isn’t exactly where people go to become homesteaders so the brick and mortar locations aren’t carrying what I’m looking for. But one retailer is … Amazon. I have been purchasing a lot of books from Amazon, and I have a running list of even more books that I want to get. My bookcase is quickly filling up, and I love the references that I have acquired. 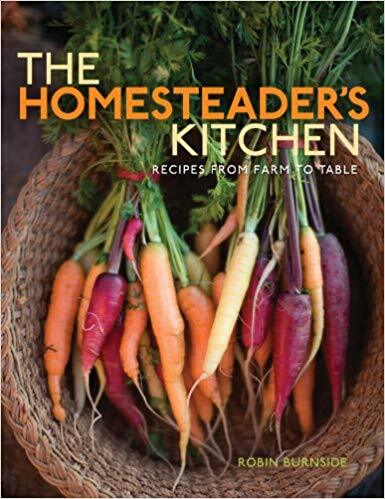 While I’m growing my homesteading & gardening library, there are still quite a few books on my personal wishlist. I’m including them below since I think they will be of interest to you as well. Have I missed anything good? 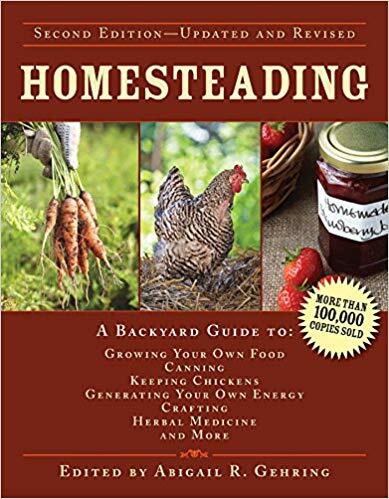 Share your favorite homesteading books in the comments so I can add them to my reading list! These are great choices! 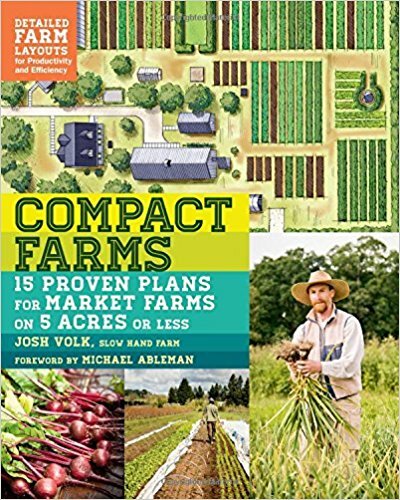 I would include anything by Joel Salatin from Polyface Farms. He’s got lots of common sense, and sustainable wisdom. 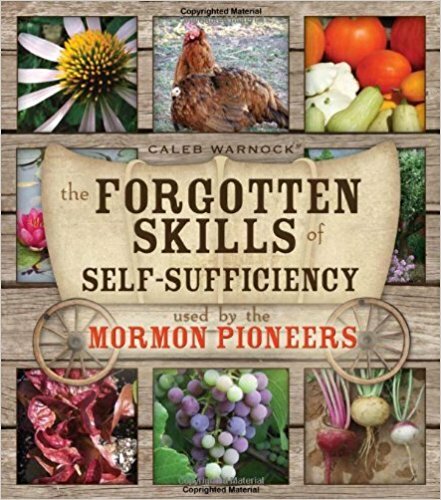 I get to see him speak next month at the Homesteaders of America Conference. I’ll be on the lookout for his books as well.